Hadassah, the Women’s Zionist Organization of America, is a volunteer organization that inspires a passion for and commitment to its partnership with the land and people of Israel. It enhances the health of people worldwide through its support of medical care and research at the Hadassah Medical Organization in Jerusalem. 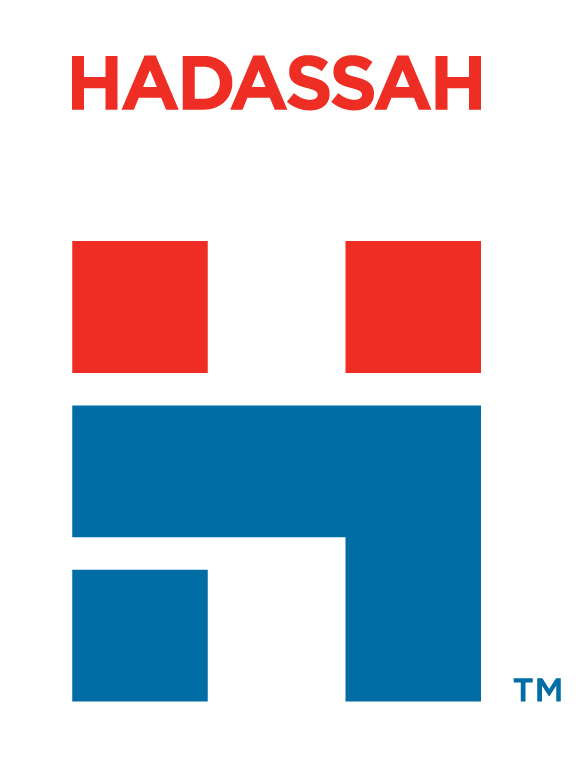 Hadassah empowers its members and supporters, as well as youth in Israel and America, through opportunities for personal growth, education, advocacy and Jewish continuity. Hadassah offers tangible ways to connect with Israel and Zionism through education, promoting support for our Israeli projects and acting as informed “goodwill ambassadors” to the Jewish State. Hadassah strives to meet the needs of American Jewish women by focusing on issues such as health and wellness, Jewish continuity, advocacy, and community service. Wherever you are in life, Hadassah is the place where you belong. We are proud of our relationship and mutual support of each other in the past and for our continued future with Hadassah. If you wish to obtain more information about Monterey Peninsula-Salinas Chapter of Hadassah or becoming a member, contact Rena Feuerstein via the CBI office.